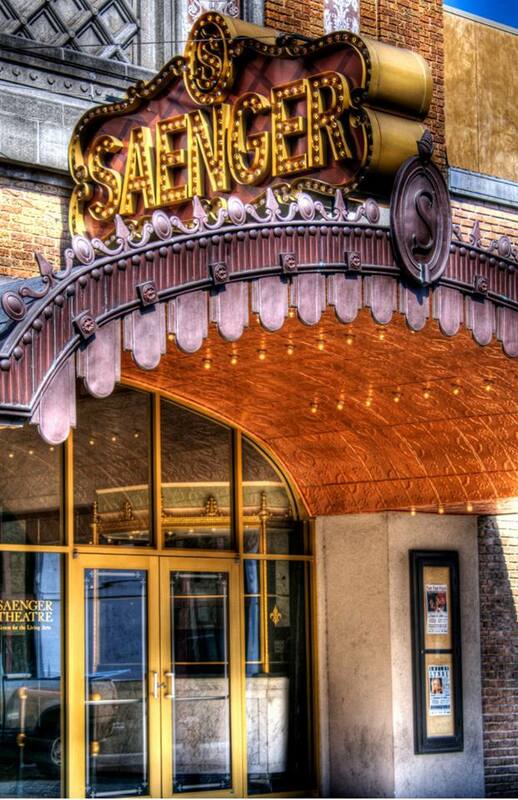 Chattanooga is home to the Tivoli Theatre, a fabulous historic showplace known as the “Jewel of the South.” For over 90 years the grand old theatre has entertained Chattanoogans, offering everything from silent movies to Broadway blockbusters. The Tivoli opened on March 19, 1921 following two years of construction. 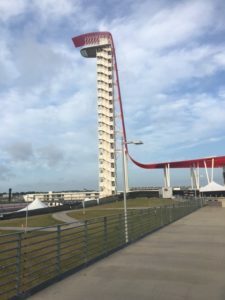 Construction cost was close to $1 million–a lavish sum for its day. The Tivoli’s interior reflects the Beaux Arts style popular for movie palaces of the 1920s. 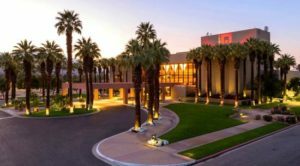 Its high domed ceiling, grand lobby, crystal chandeliers and elegant foyer were designed to transport patrons to a world of richness and splendor. 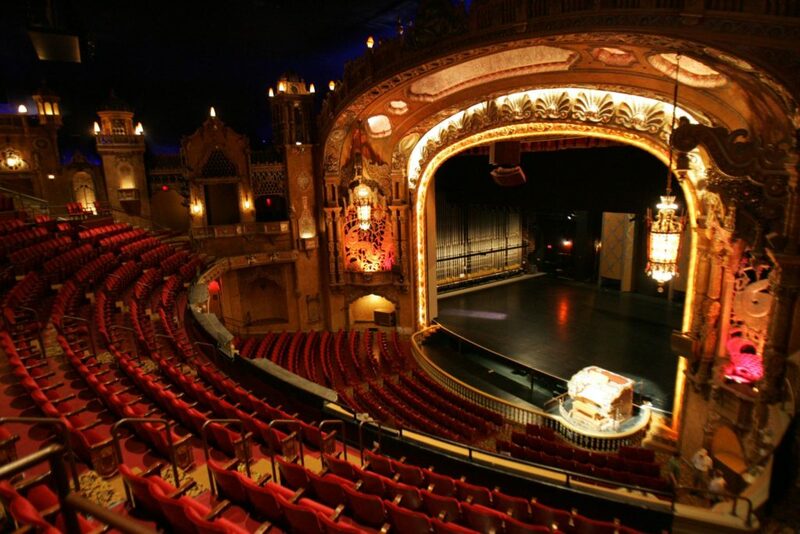 Designed by the Chicago-based architectural firm of Rapp and Rapp, the Tivoli was built to accommodate both silent movies and live stage productions, making it state-of-the-art for its time. From 1920s “picture palace” to community showplace for the 21st century, the Tivoli still offers Chattanoogans the finest in entertainment and cultural events. 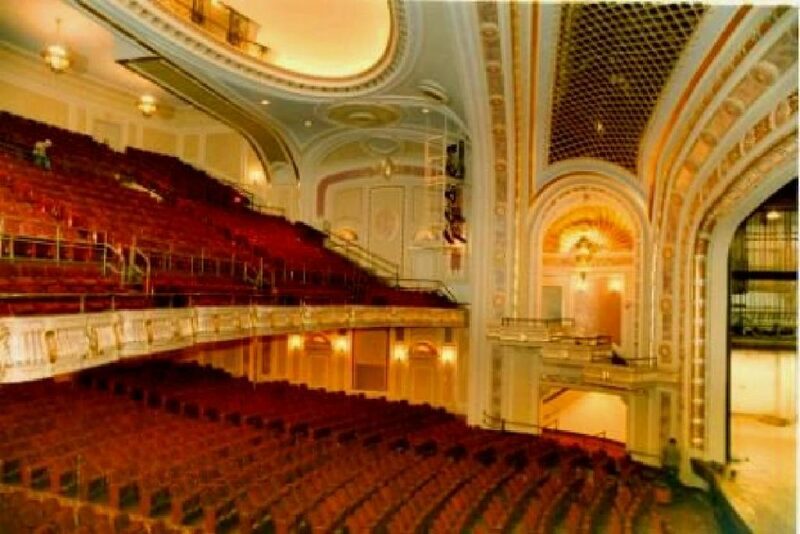 The Tivoli is the home of the Chattanooga Symphony and Opera Association, and also welcomes a wide variety of touring companies each year. 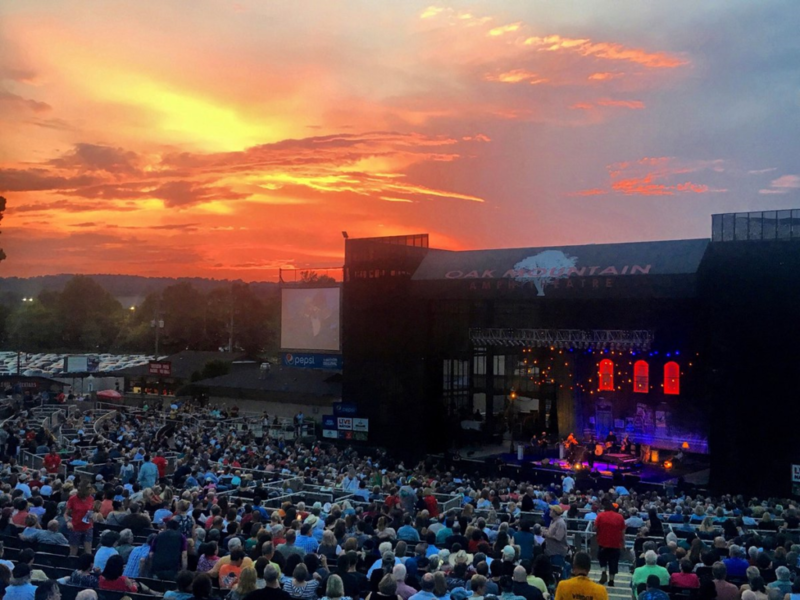 With offerings from blues to bluegrass and classical to country; plus dance, opera and the best of Broadway, the Tivoli is at the center of Chattanooga’s cultural life. 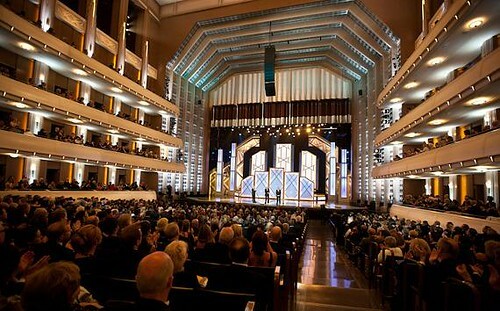 Its elegance and intimacy have made it a favorite of audiences and performers alike. American music deity and all around genius Willie Nelson is coming to Rockford’s Coronado Performing Arts Center, Saturday, April 14. Nelson’s six-decade career has seen him record on more than 200 albums, collect 12 Grammys, and produce some of the most recognizable music of the last half-century. Tickets for the Willie Nelson and Family show go on sale Friday, Feb. 2 at 10 a.m. Tickets will be available via Ticketmaster.com, the BMO Harris Bank Center box office, the Coronado box office, or by phone at 800-745-3000. 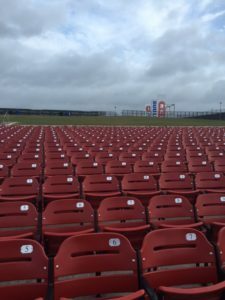 Tickets range from $64 to $129.50. For more information visit willienelson.com or coronadopac.org. 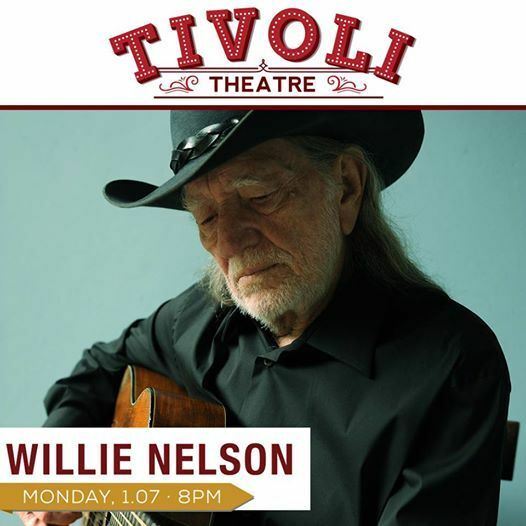 The McCallum Theatre welcomes the return of Willie Nelson on Monday, January 8, at 8:00pm. 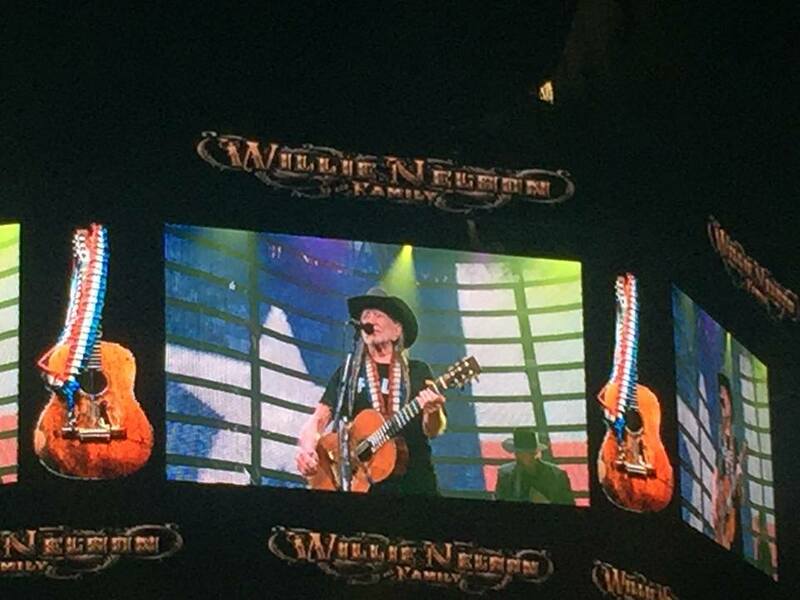 The words “living legend” can truly be applied to Willie Nelson. His career has spanned six decades, he’s earned every award in his profession, and he has amassed credentials as an activist, actor and author. 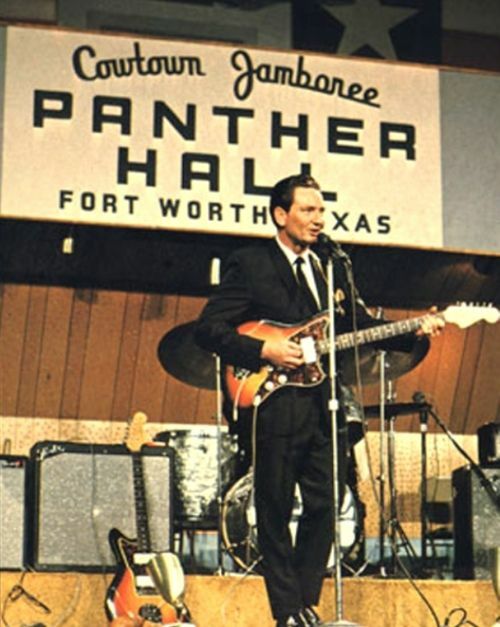 Born in Texas, Willie was raised by his grandparents who encouraged him to play music. He began writing songs in elementary school and played in bands as a teenager. After high school, he served in the Air Force but music was a constant pull. 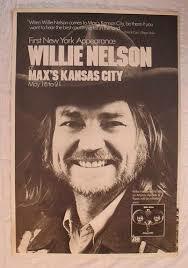 By the mid-1950s, Willie was working as a country deejay in Fort Worth while pursuing a musical career. He made the move to Nashville where his songwriting talents were embraced. In 1961, his “Hello Walls” for Faron Young and “Crazy” for Patsy Cline topped the charts. In 1962, Willie scored several hits as a singer but struggled for a breakthrough. Disillusioned with Nashville, he moved back to Texas in 1972. 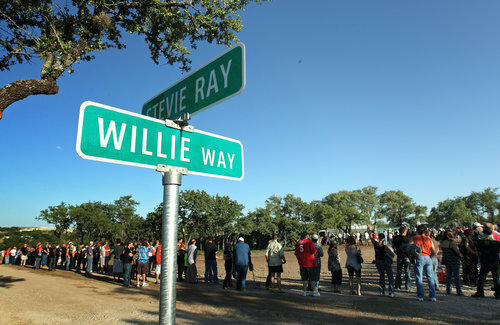 Emboldened by the rock and folk music popular in Austin, Willie’s music started to change. Willie continues to release hit albums. To All the Girls (2013), featured a collection of duets with all female partners, including Dolly Parton, Sheryl Crow, Norah Jones, Carrie Underwood, Emmylou Harris, Miranda Lambert, and more. The album entered the country charts at #2 and extended his record to a total of 46 Top Ten albums. Chart-topping Band of Brothers (2014) was the first of Willie’s albums to feature mostly newly self-penned songs since 1996’s Spirit. In 2015, he released Django and Jimmie, his collaboration with Haggard. 2017 saw the release of God’s Problem Childenter the country charts at the top. 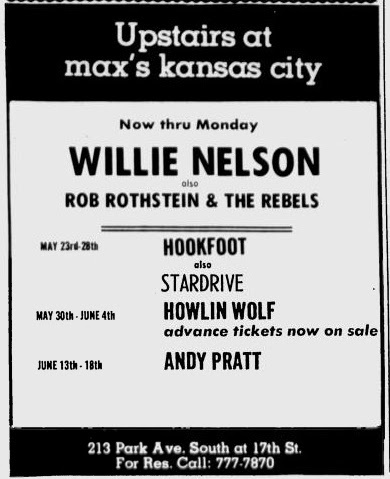 Willie’s stardom increased with forays into other genres. He has appeared in TV shows and feature films, including The Electric Horseman and Honeysuckle Rose. Willie became a fiction author with A Tale out of Luck, co-authored with Mike Blakely, a classic western tale that brings to life characters central to any great Wild West story – Texas Rangers, women of ill repute, saloons and shootouts. On the environmental front, Willie owns the bio-diesel brand “Willie Nelson Biodiesel,” which is made from vegetable oil. He is also the honorary chairman of the Advisory Board of the Texas Music Project, the official music charity of the state of Texas. 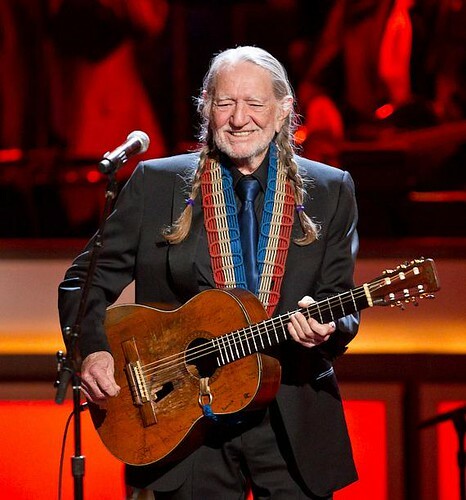 Willie was inducted into the Country Music Hall of Fame in 1993, and in 2004, the Academy of Country Music honored him with the Gene Weed Special Achievement Award. His career has been recognized with numerous Grammy wins, a President’s Merit Award, a Grammy Legend Award and the prestigious Lifetime Achievement Award. 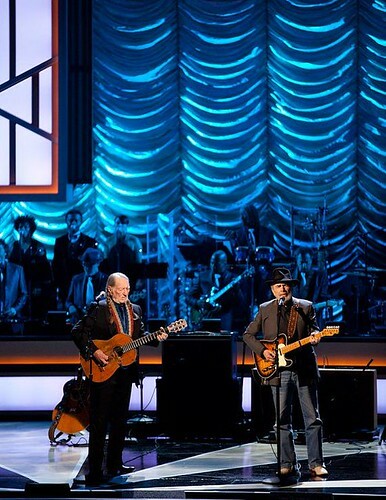 In 2007 Broadcast Music, Inc. (BMI) named him a BMI Icon, declaring that his “ascendance to internationally-renowned treasure is a singular path marked by self-belief and musical brilliance.” In 1998, Willie received a Kennedy Center Honor and, in 2011, he was inducted into the National Agriculture Hall of Fame for his work in Farm Aid and other benefits on behalf of farmers. As ever, Willie tours tirelessly, climbing aboard Honeysuckle Rose III (he rode his first two buses into the ground), taking his fans on an endless journey to places that were well worth the ride. Tickets for this performance are priced at $117, $97, $87 and $67. Tickets are available at the Theatre’s website at www.mccallumtheatre.com or by calling the McCallum Theatre Box Office at (760) 340-ARTS. 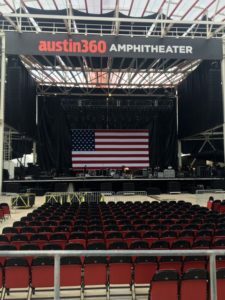 Thanks, Janis Tillerson, for photos of the venue before the excitement begins in Austin today. That’s a big place. 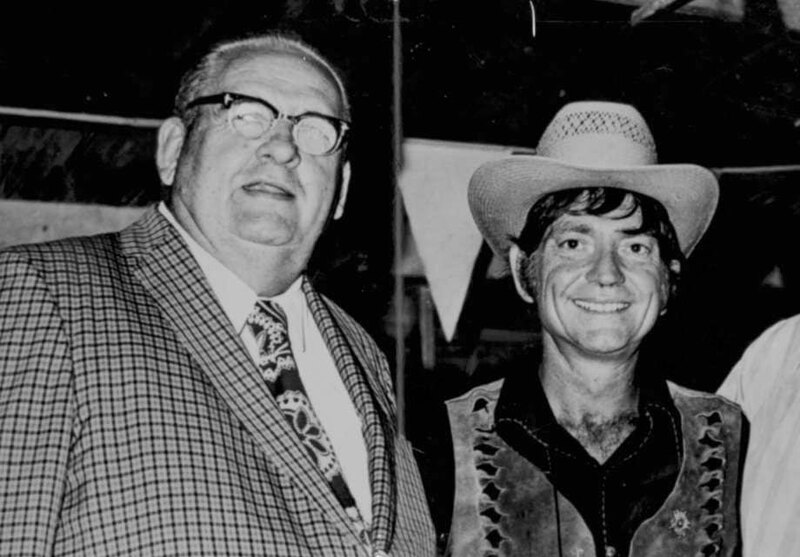 The Redheaded Stranger’s career launched here. 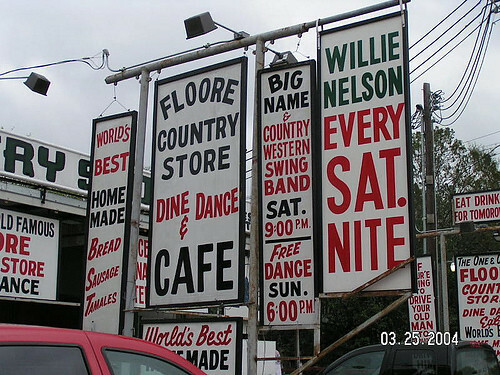 Several circa-1960s hand-painted signs still announce WILLIE NELSON EVERY SAT. NITE. Another proclaims, WORLD’S BEST HOMEMADE TAMALES. Order one of them with an ice-cold Shiner Bock before taking a turn on the dance floor to celebrate the landmark’s seventy-fifth anniversary. The party kicks off with a two-night set from Robert Earl Keen and the Randy Rogers Band (Friday, April 14, and Saturday, April 15). The rest of the 2017 lineup is filled with audience-favorite country, blues, and Americana acts. 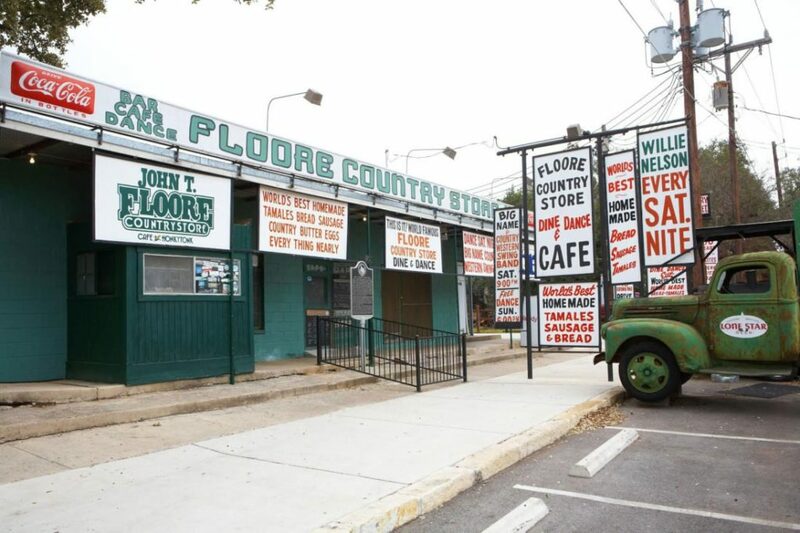 “Bands come here and tell me they’ve played venues all over the country and there’s no place like Floore’s,” McKinney says. “I don’t have an easy answer for what the magic is.” But even if he did, a magician never reveals his secrets. 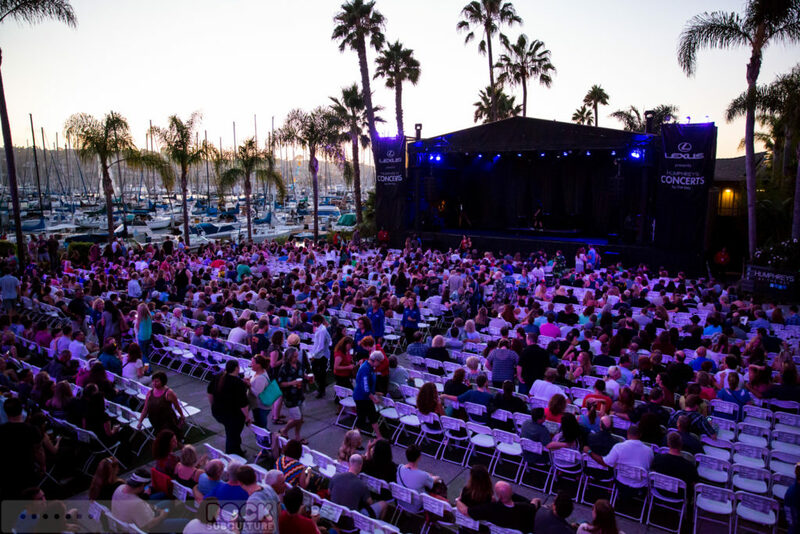 Last year was a bucket-list trifecta for Humphreys Concerts by the Bay. 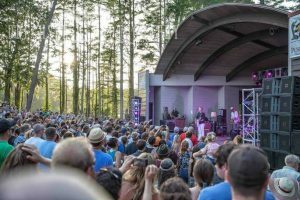 Its 2016 season lineup included Bob Dylan and Tom Petty’s debut performances at the intimate Shelter Island venue, along with Jimmy Buffett’s first Humphrey’s show since 1984. 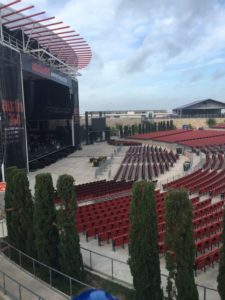 The 2017 lineup features Willie Nelson, Steely Dan, Diana Krall, the Doobie Brothers, the Gipsy Kings, Bill Maher and The Temptations. The 2017 season will also feature more than a dozen newcomers to the venue. They include Father John Misty and BANKS — both of whom are also playing at the 2017 Coachella festival — along with Ziggy Marley, King Crimson, Rock and Roll Hall of Famer Larry Graham, Blind Pilot, Il Divo, Carla Morrison, The Flirts, Aoife O’Donovan, Raury, Tim Heidecker and Ron Dante, the former lead singer in The Archies, The Cuff Links and The Detergents. 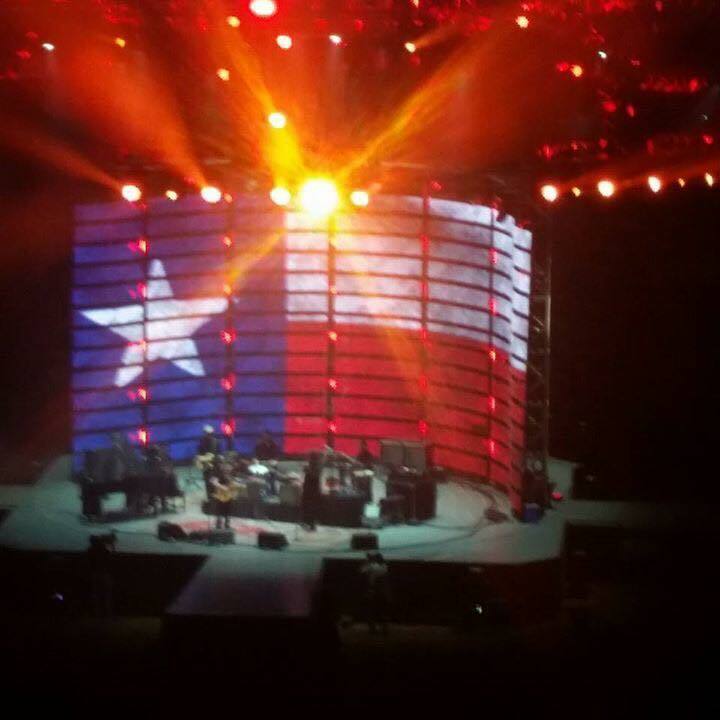 Thanks, Margie Lemons, for sharing photos husband Bobby Lemons sent from the sold-out Willie Nelson & Family show at the Rodeo in Houston. 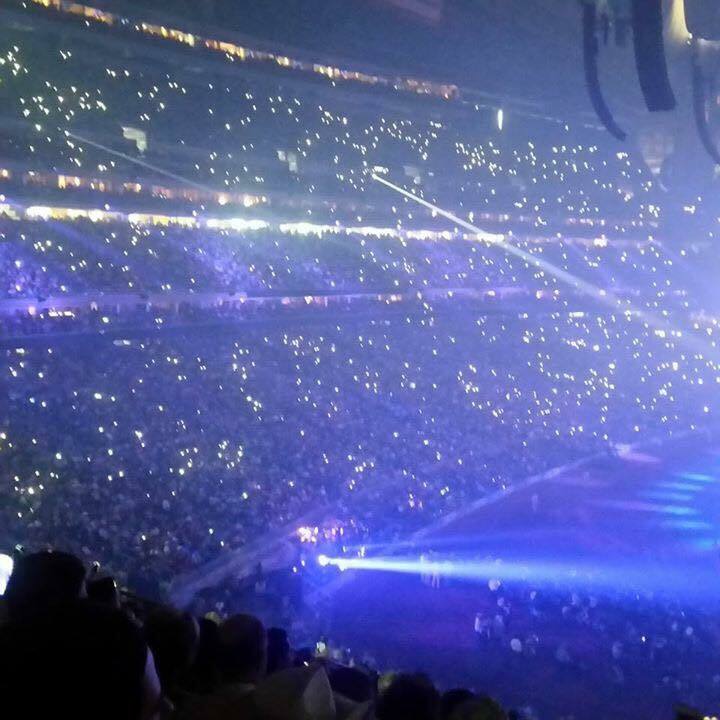 77,000 fans gathered for the show, the Rodeo’s biggest ever. And to Pat Wiley Keeney, for photos she took at the show. 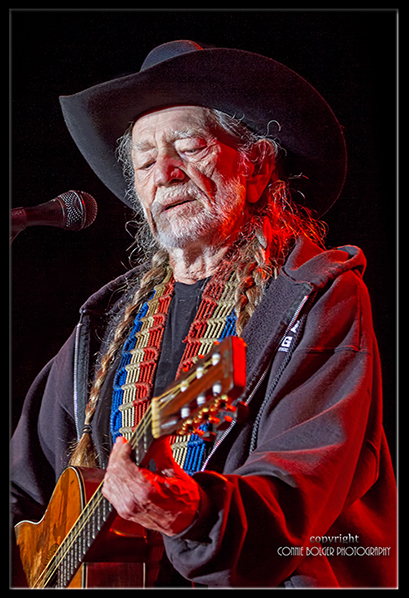 The legendary Willie Nelson will play a sold-out concert at Greenfield Lake Amphitheater on Tuesday, May 24th. Over the last seven decades the American icon has written and recorded songs that transcend genres and generations. He’s influenced and inspired thousands of musicians on the ride and shared the tunes through perpetual touring with his family band. Nelson turned 83 last month and just keeps on playing. In advance of such a highly anticipated concert at an idyllic venue, we asked area musicians to offer their thoughts on Willie. Eric Miller is the lead singer and primary songwriter in Wilmington band L Shape Lot, which will open the show for Nelson. Miller was in high school and a self-described “hip-hop kid” when he first heard Nelson’s 1975 concept album “Red Headed Stranger.” Miller describes the opportunity to open this show as a career highlight. Wilmington singer-songwriter Jim Ashley was one of Nelson’s lucky fans to snag tickets, which sold out in minutes when they went on sale online two months ago. Benji Smith plays stand up bass in Wilmington band No Dollar Shoes. Smith’s bandmate, guitarist Jesse Jewell, is also planning to attend the show. He described Nelson as a national treasure who has inspired every musician he knows. Wilmington musician Big Al Hall recalled watching Nelson perform at Farm Aid IV in the late 1980s. There was a revolving stage as the main acts rotated. Nelson spent time there, of course, but also played on the side stage, where he entertained fans between sets. He must have played with 100 different musicians that day, Hall said. Wilmington musician and actor Zach Hanner grew up in a musical family in Pilot Mountain, N.C. His introduction to Nelson was also the “Red Headed Stranger” album. 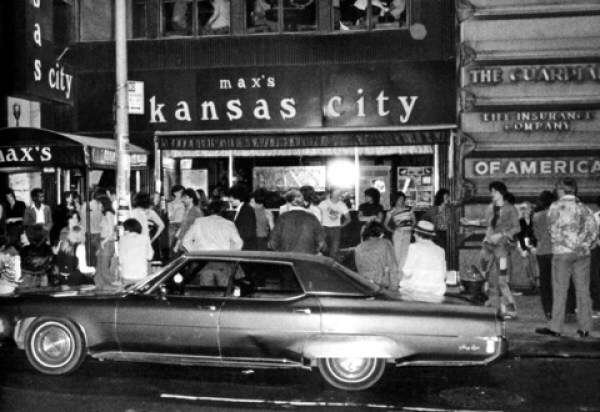 Hanner lived in New York City in the ’90s, when he saw Nelson play at a club called Tramp’s. Even though Nelson was in his 60s at the time, he played for over three hours. If you think about it, it’s a phenomenal feat for one person to record songs with artists as diverse as Waylon Jennings, Snoop Dogg, Ray Charles, Keith Richards and Wynton Marsalis and deliver the goods each time.